Garrett Motion Inc. (NYSE: GTX), technologies and innovations supplier for the auto makers, has celebrated 20 years of production within its turbochargers factory in Bucharest, which has contributed to the production of over 40 turbochargers equipping cars worldwide. Olivier Rabiller, President and CEO Garrett and Ovidiu Mazilu, the manager of the factory, have hosted a tour of the production facility in Bucharest on Wednesday, an event attended also by the U.S. Ambassador to Romania, Hans Klemm. 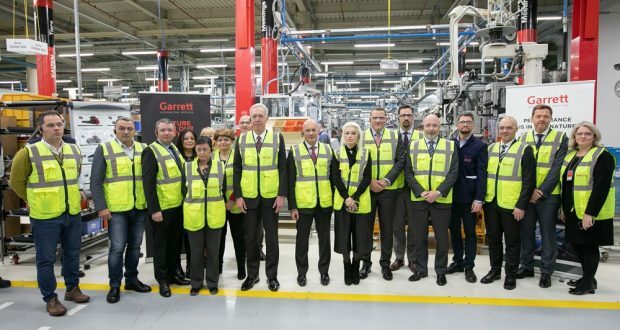 Garrett factory in Bucharest has almost 900 employees supporting the activity of 14 manufacturing modules resulting in turbochargers production that equip more than 25 car brands in Europe, North and South America and Asia. 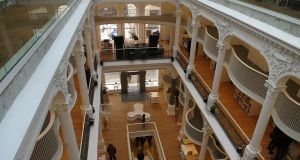 According to Rabiller, the Garrett factory in Bucharest is a benchmark of the group’s world success, providing customers with world-class innovative solutions, fit to their needs. He stated that, as the demand for their products is growing worldwide, the operations in Romania will continue to play an important role in reaching their global success. 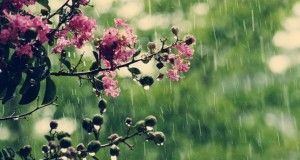 „Our factory in Bucharest has been more than an essential contributor to our global growth in the past two decades, it represents a pattern of success. 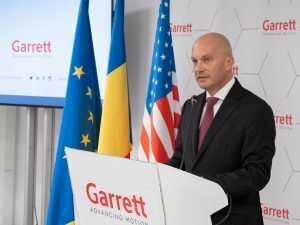 The evolution of this unit (…) is speaking for itself about local talents and about the pride with which the Garrett employees here in Romania are doing everything they do”, Rabiller further said. In his turn, the factory’s manager Ovidiu Mazilu said it has started the turbochargers production in 2003, while becoming today the largest turbochargers production unit in the world. „It is here in Bucharest that we have adopted the Industrial Internet of Things (IIoT), digitization and automation in order to improve our efficiency and to increase the productivity in the upcoming years”, he added. Besides the plant in Bucharest, Garrett also has in Romania the largest headquarters for support functions worldwide, such as acquisitions, production, supplier chain, distribution chain, information technology, human resources, the financial, marketing and communication departments. Garrett, former Honeywell Transportation Systems, has become an independent company, publicly listed on October 1, 2018. Next: AFI Europe Romania reveals new strategy: holding income generating properties for long term. 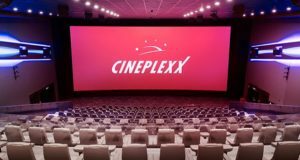 What upcoming projects are in store for the next 2 years?